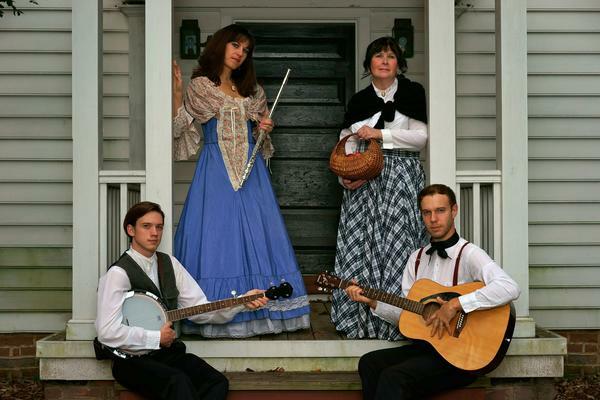 The Old Virginia Plantation program features folk songs of the Appalachians and tradition costumes that will leave you feeling like you took a trip back in time. Slow, relaxing melodies are broken up by jaunty, lively tunes that will make you want to grab your partner and dance! This program also features some of our amazing instrumentalists on the flute, dulcimer, and guitar. Perfect for museums, brunches, and historical events.